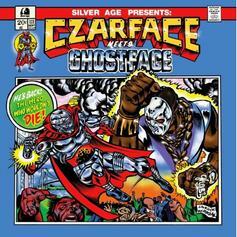 Czarface taps Ghostface Killah for vigilante jury duty. 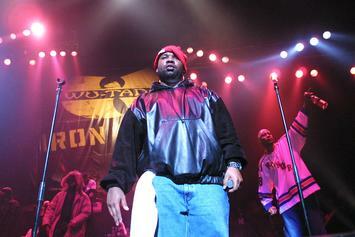 The Wu-Tang series adds a few key players. 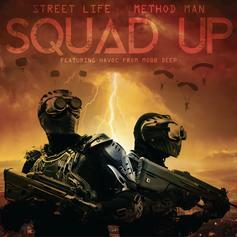 Method Man & Streetlife Bless Havoc Production On "Squad Up"
Method Man, Streetlife, and Havoc drop one for the streets. 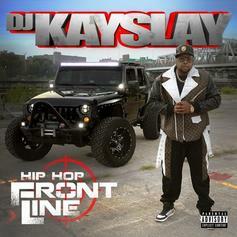 Kay Slay, Raekwon & Cee-Lo Green Hold It Down On "Hip Hop Frontline"
Kay Slay lines up several battle-hardened veterans for the frontline. 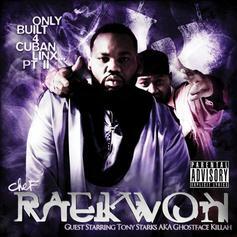 Raekwon, Ghostface Killah & Cappadonna Linked Up On The J Dilla-Produced "10 Bricks"
This week's #TBT is the "Only Built 4 Cuban Linx... Pt. 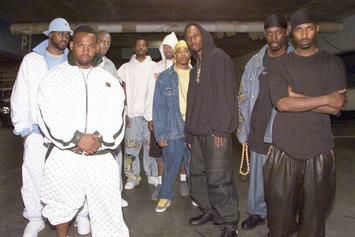 II" cut, "10 Bricks." 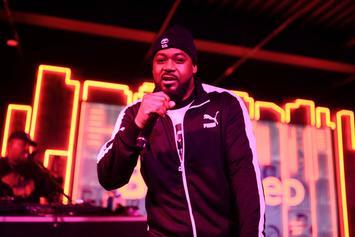 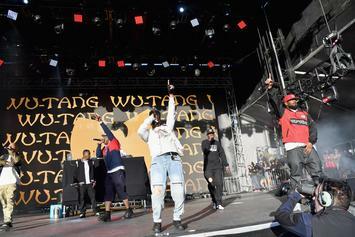 The "Wu Classics" were performed for NPR's "Tiny Desk" series. 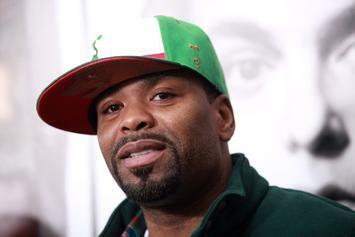 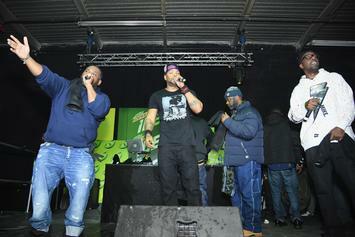 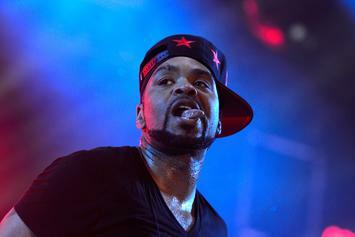 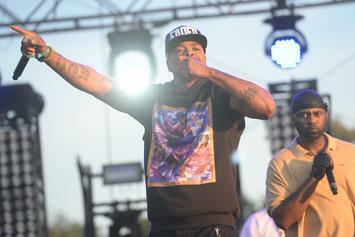 Method Man fans are going to have to wait a little longer. 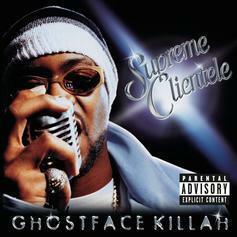 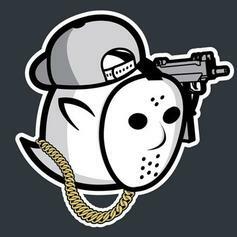 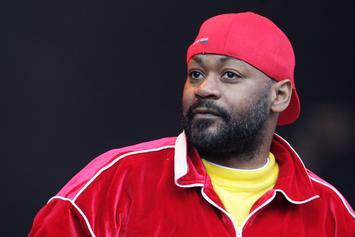 Ghostface KIllah Highlights The OGs On "The Lost Tapes"
A legend has returned to the fold. 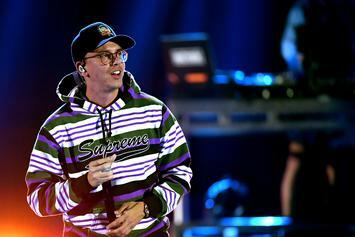 Logic Reveals How He United The Wu-Tang Clan On "YSIV"
Logic can officially cross this one off his bucket list. 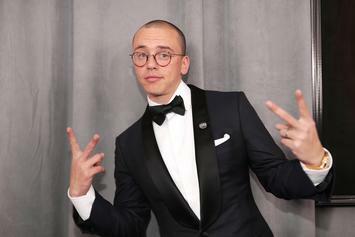 Logic Fans Claim "YSIV" Is "The Best Album He's Ever Made"
Logic lets the fans do the talkin'. 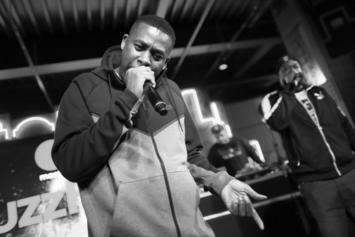 Supreme drops teaser video for upcoming "Liquid Swords" collab. 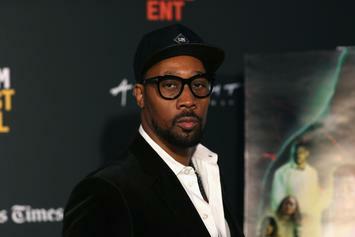 Check out the first official trailer for RZA's latest work. 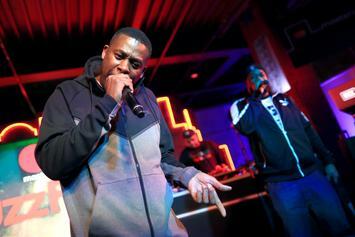 Lazarus Taps Wu-Tang Legend Ghostface Killah For "Decapitation Chamber"
GZA proves his genius during his live show. 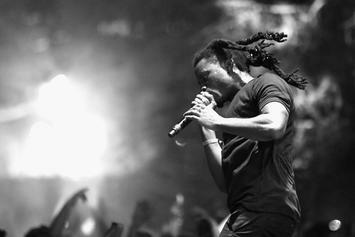 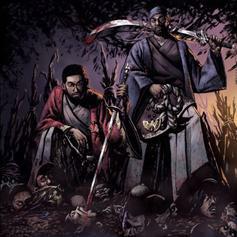 "Curry known to spit like a Draco." 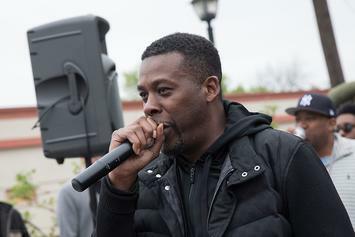 GZA brings it to another level for his "Tiny Desk" performance. 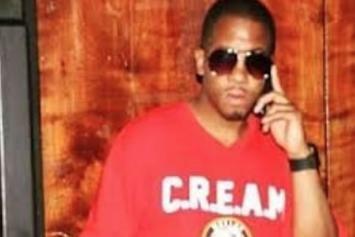 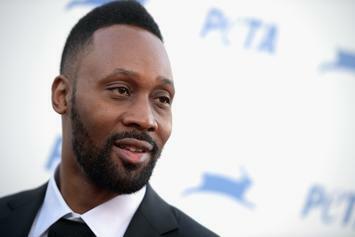 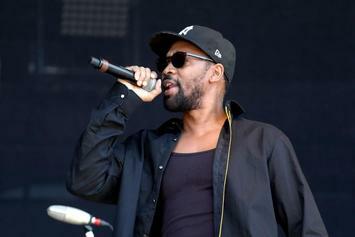 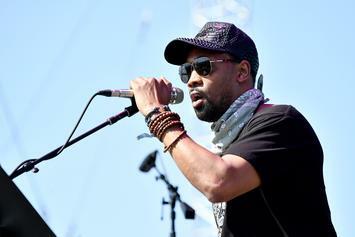 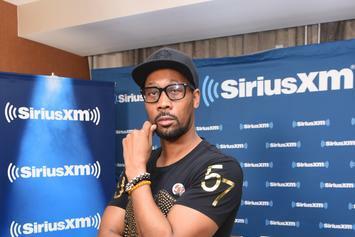 RZA defends his honor against a Clan member scorned.